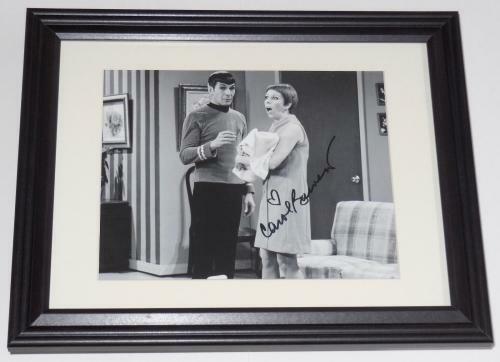 Carol Burnett Autographed 8x10 Photo (framed & Matted) - W/ Leonard Nimoy! 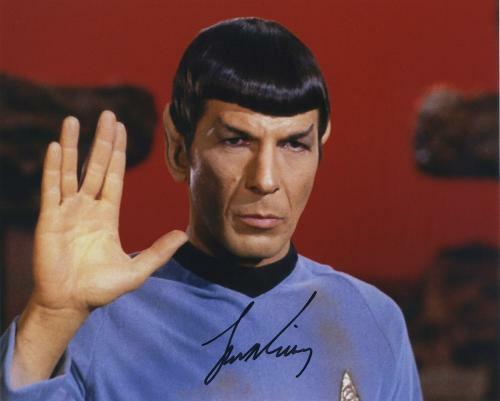 Leonard Nimoy was born in Boston, Massachusetts. 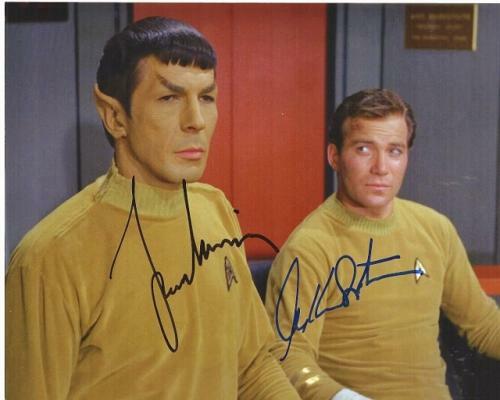 He started acting in community theaters at eight years old. 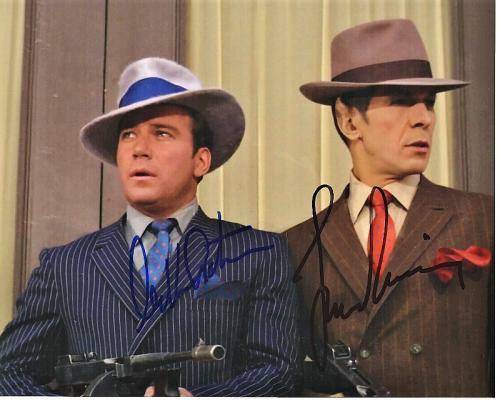 He didn’t make his Hollywood debut until the age of 20 with his part in the 1951 film Queen for a Day. 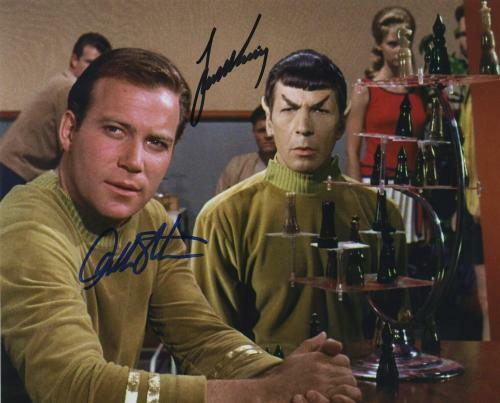 He soon followed that performance with his role as a ballplayer in Rhubarb that same year but didn’t earn a large part in a film until the 1966 popular film Star Trek. 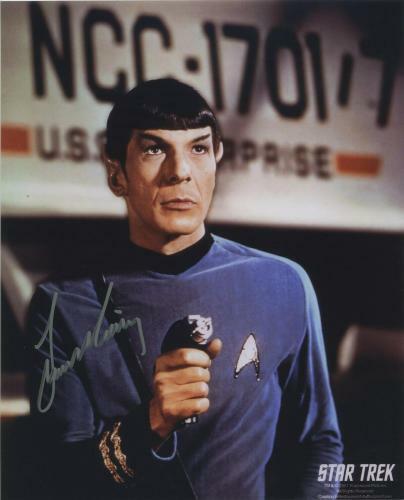 In Star Trek, his role as Mr. Spock the human and Vulcan science officer made him one of the most recognized actors in the widely popular series. 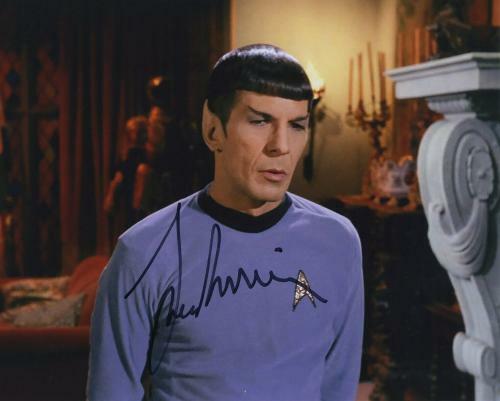 For his role in Star Trek, Leonard Nimoy earned three Emmy Award nominations. 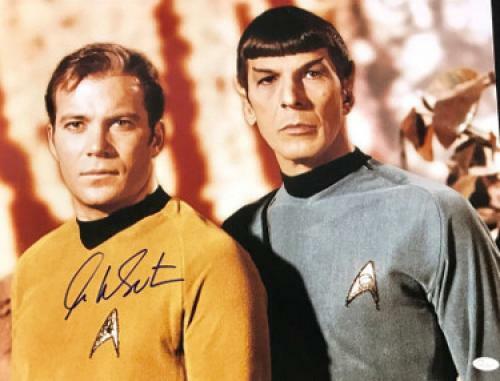 He started his career as a writer and director soon after, which included Star Trek IV: The Voyage Home; many call Star Trek IV: The Voyage Home the most successful of the Star Trek movies. 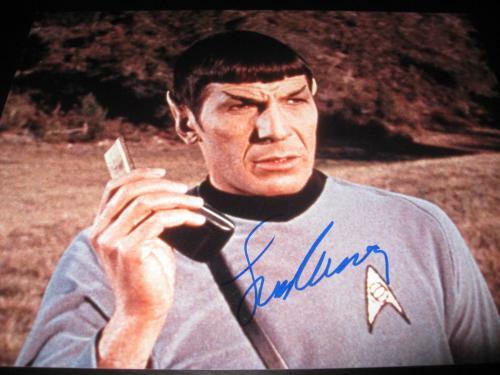 Nimoy has also hosted the TV series In Search of… and Ancient Mysteries. 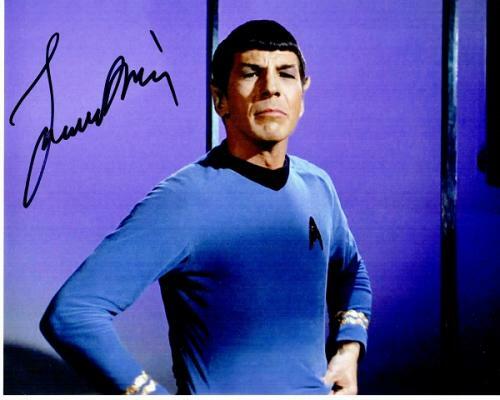 He also wrote poetry, and briefly starred in The Simpsons, Aldous Huxley’s Brave New World, and Transformers: Dark of the Moon. 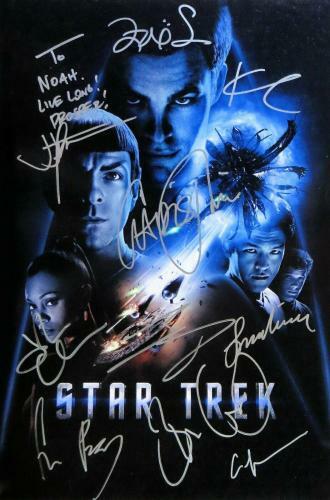 He again played Spock in the 2009 and 2013 Star Trek and Star Trek: Into Darkness films. 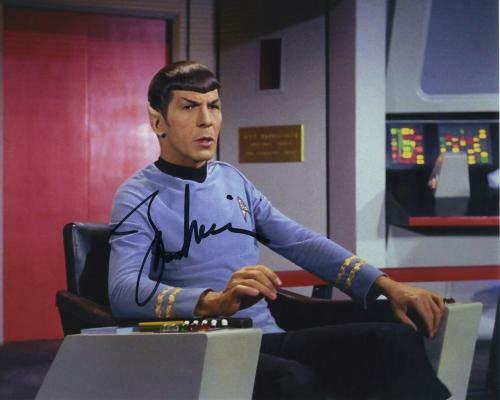 On February 27, 2015, Leonard Nimoy lost his life to the chronic obstructive pulmonary disease at the age of 83. 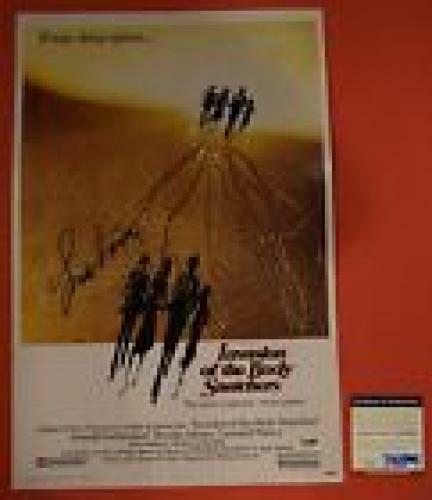 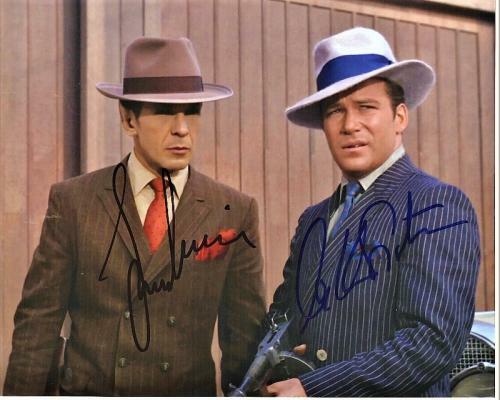 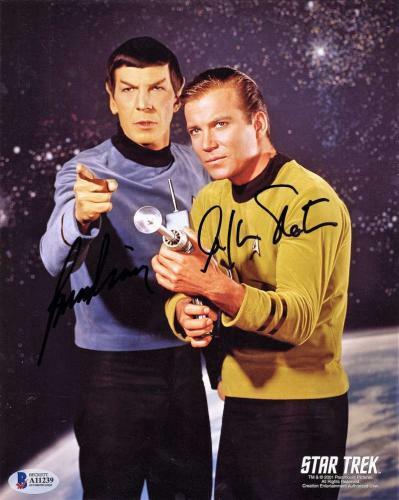 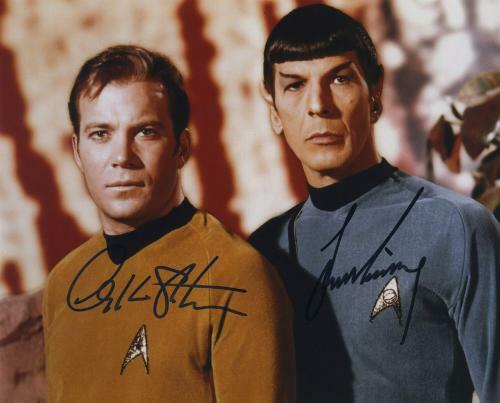 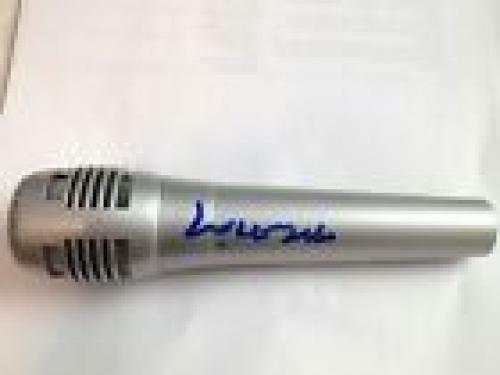 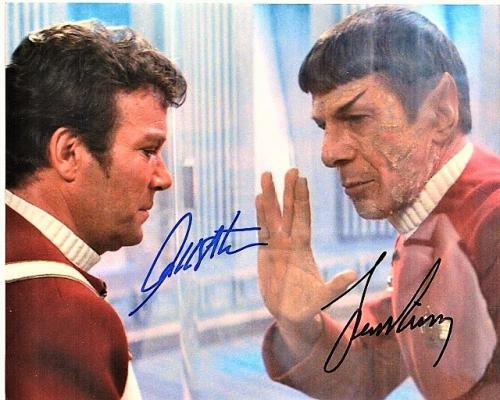 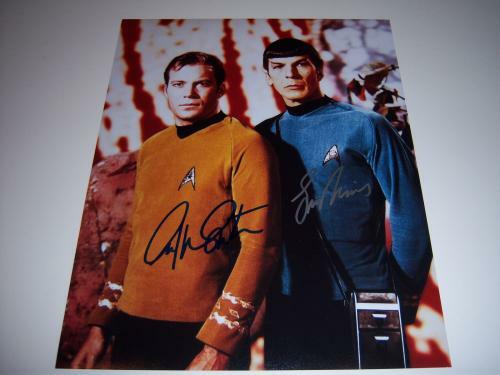 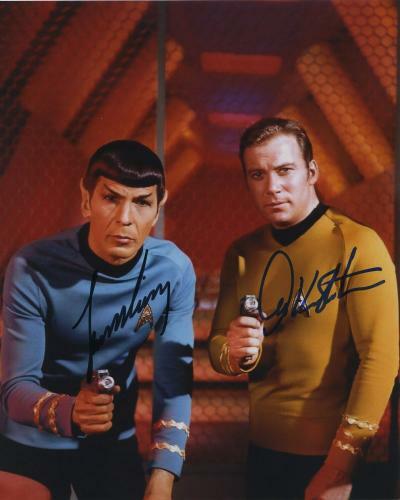 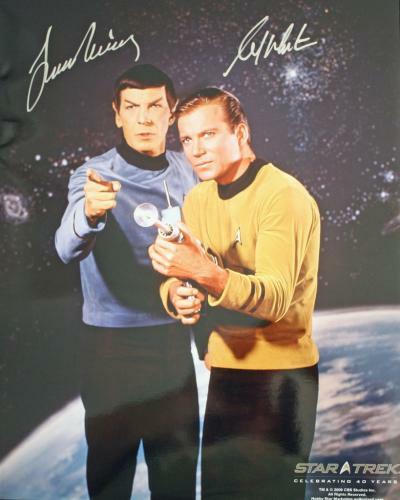 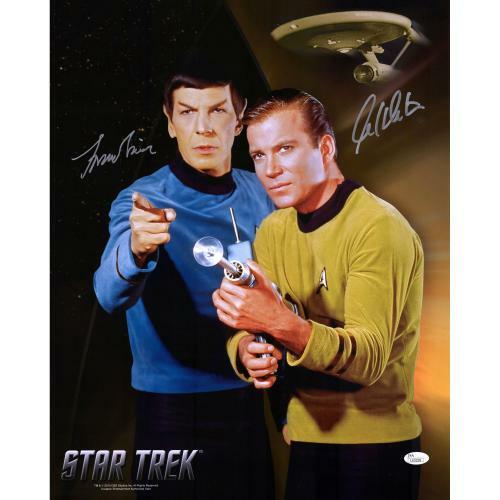 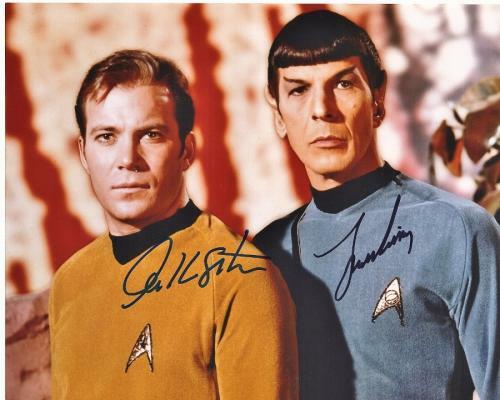 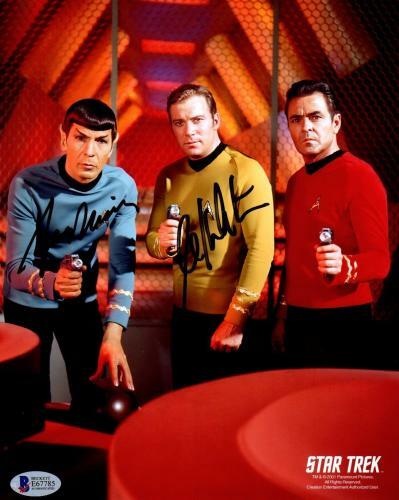 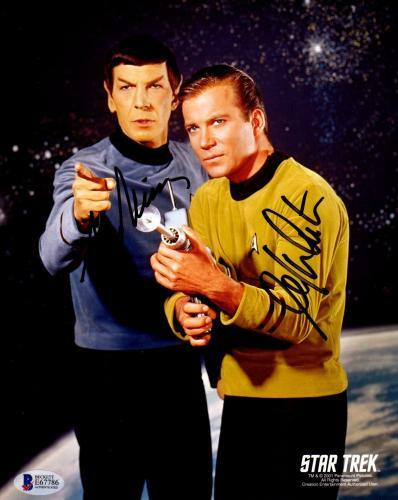 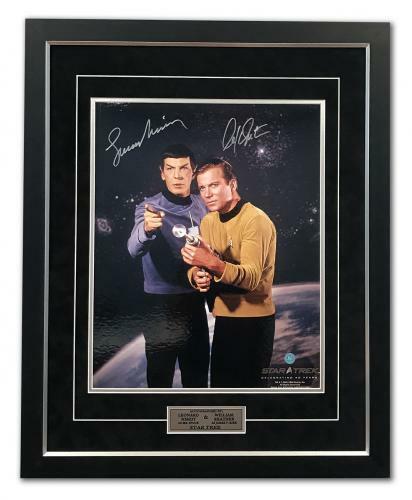 Leonard Nimoy autographed Hollywood memorabilia are guaranteed to be 100% authentic and are unique and rare collectibles that are a once in a lifetime purchase. 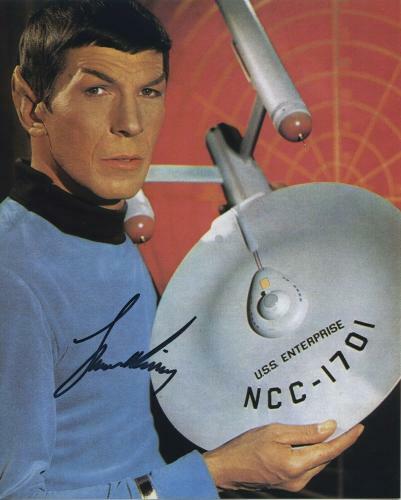 Remember his lasting career with one of our signed rare collectibles. 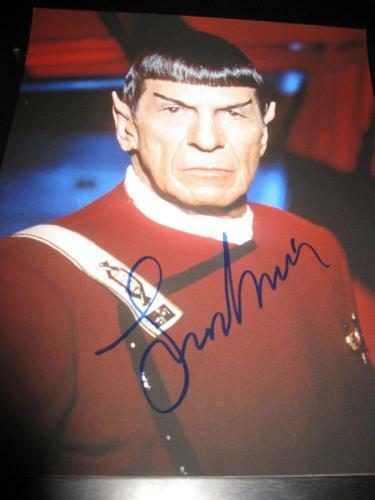 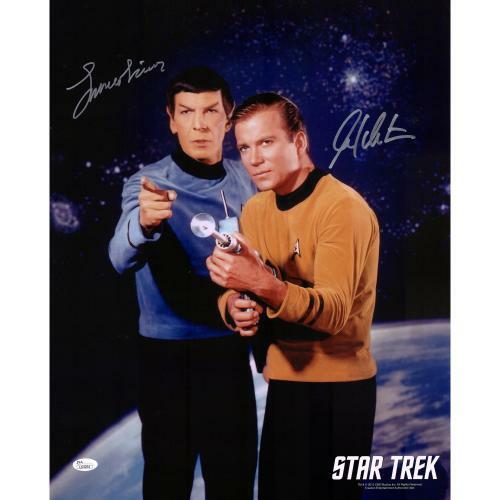 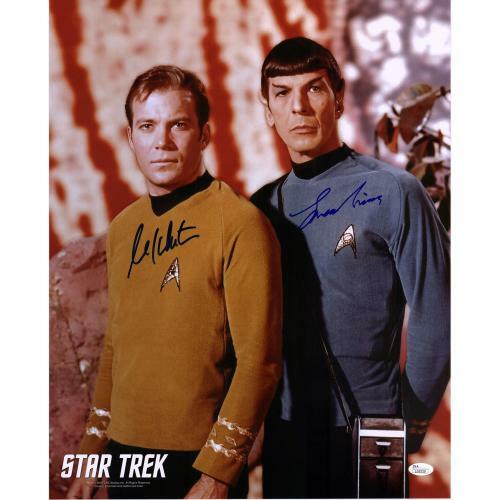 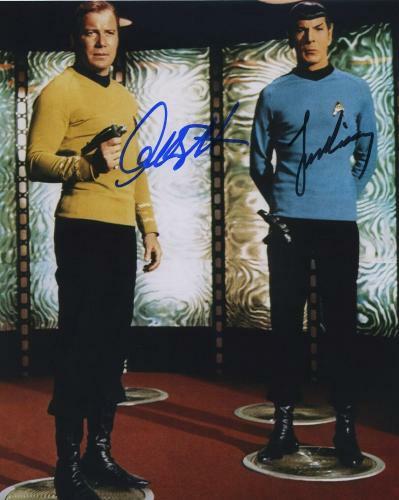 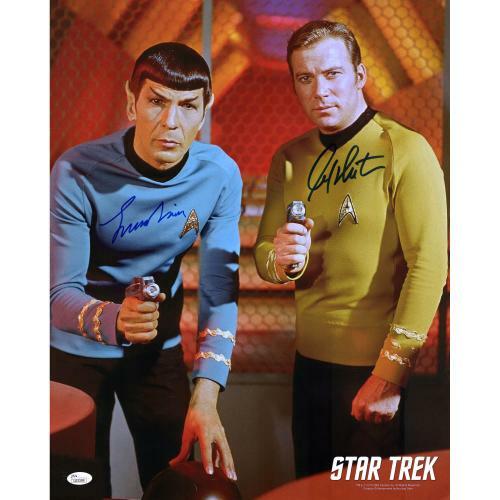 Leonard Nimoy Autographed Photos: Our Leonard Nimoy autographed photos are sure to be your favorite Hollywood collectible that you will love and cherish forever. 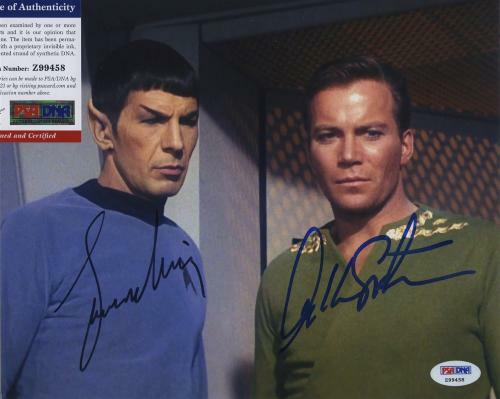 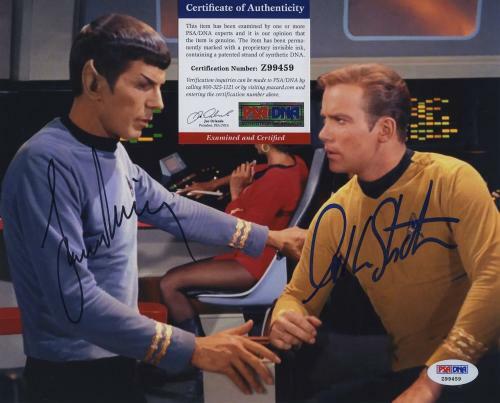 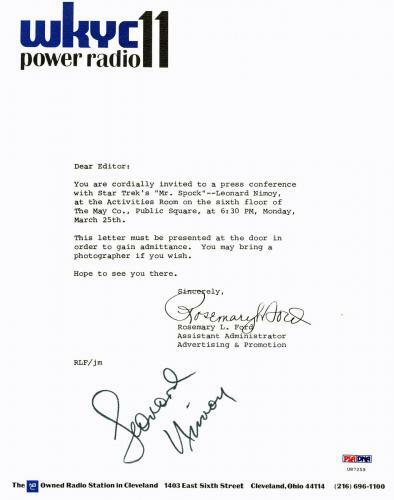 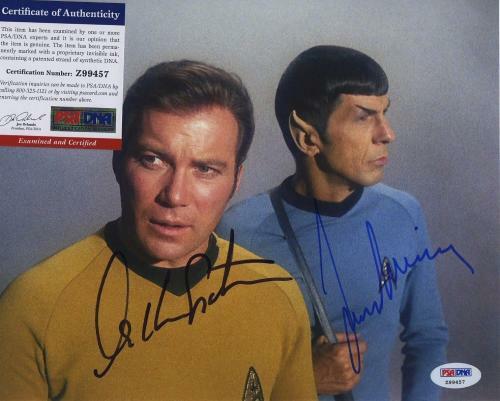 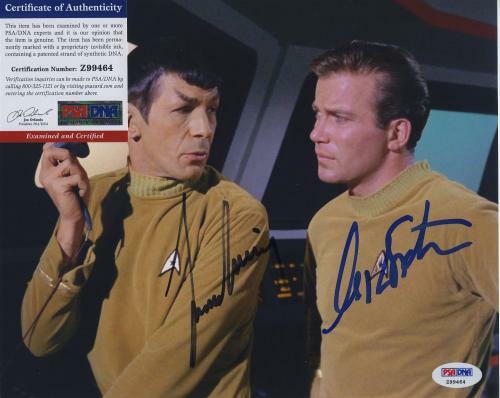 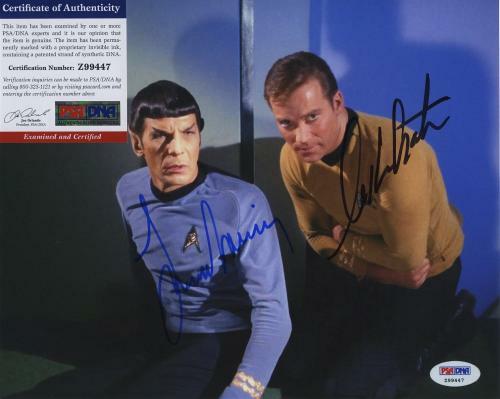 Each and every one of our Leonard Nimoy autographed photographs comes sealed with a certificate of authenticity. 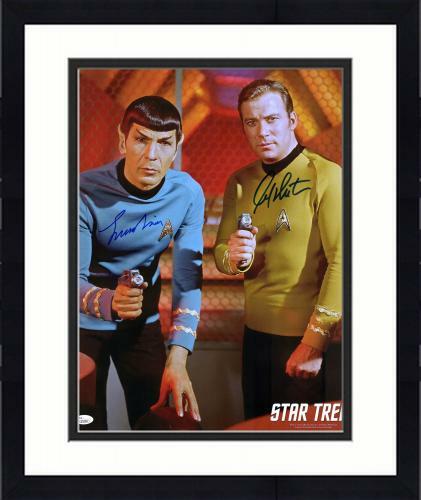 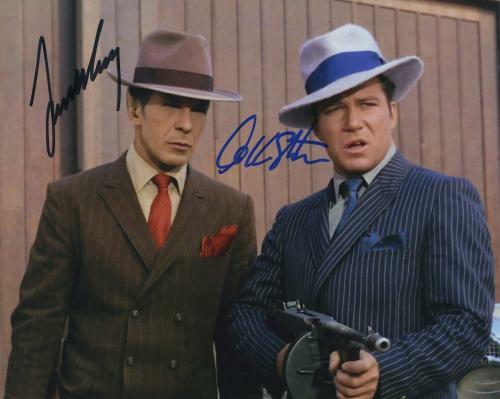 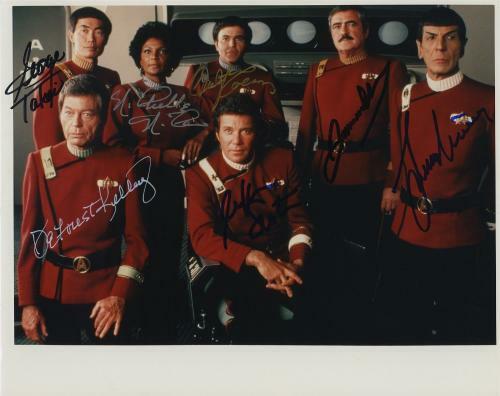 Add worth and value to any collection with one of these unique signed photos. 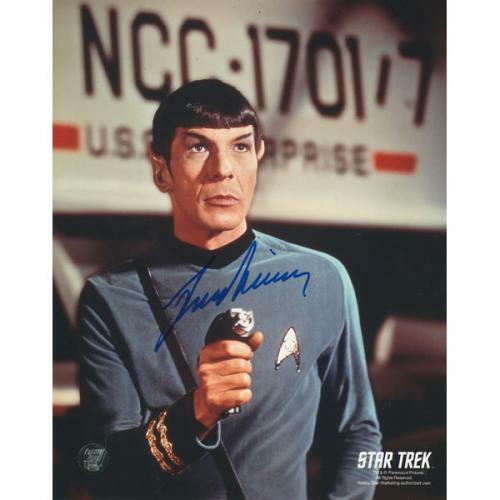 Leonard Nimoy Autographed Magazines: Don’t miss out on the opportunity to purchase your own Leonard Nimoy autographed magazine. 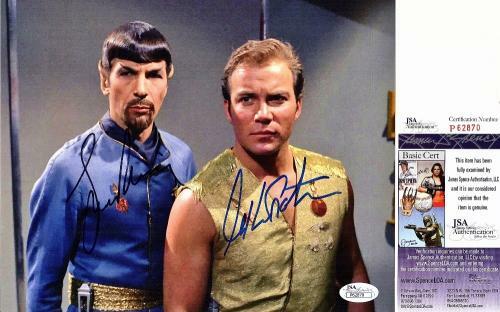 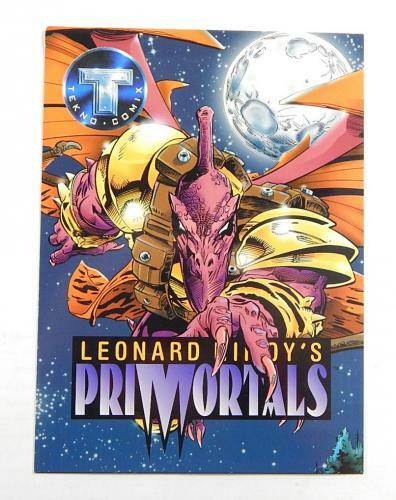 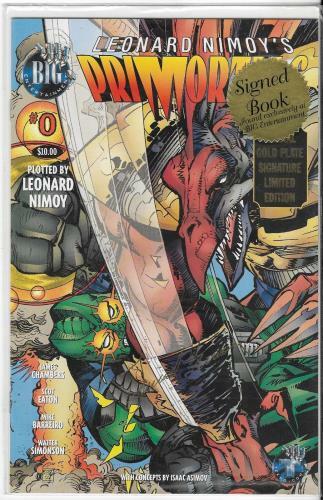 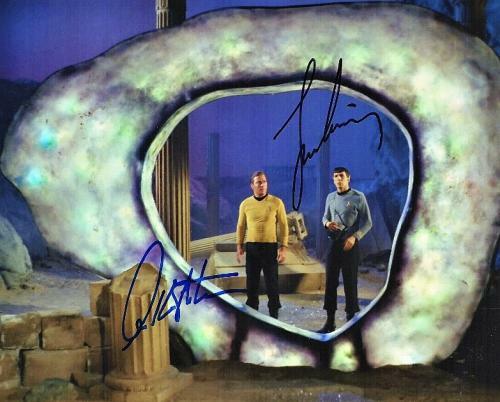 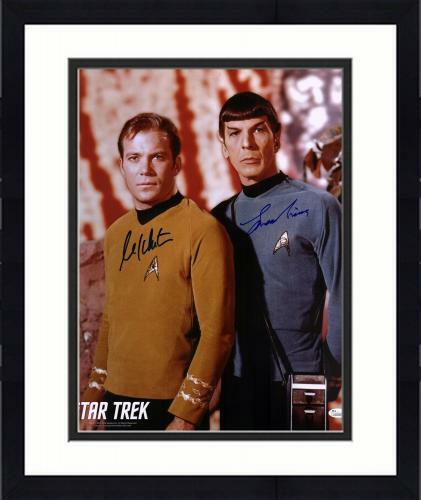 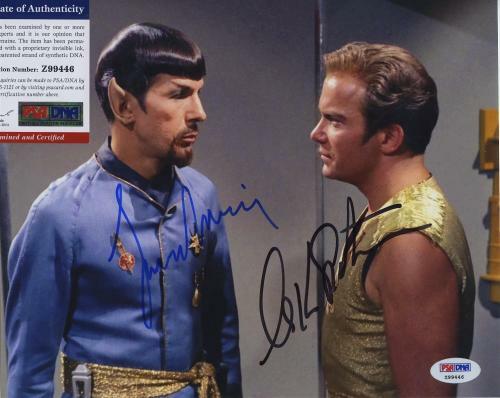 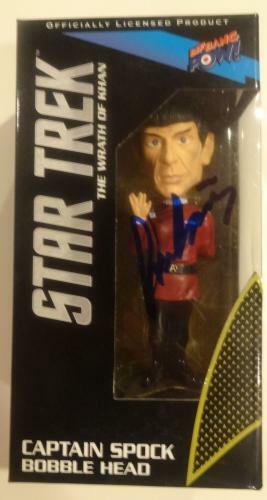 We offer a wide selection from a Nimoy signed 1966 Tekno Lost Primortals Comic Book Magazine to a 1967 Star Trek “Mr. 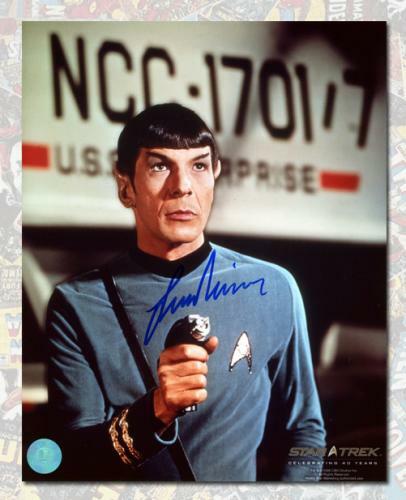 Spock” TV Times Magazine. 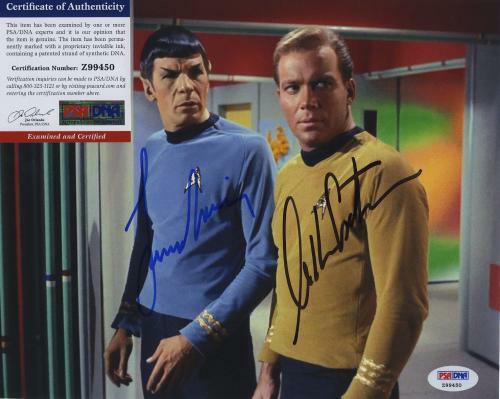 All of these signed magazines are guaranteed to be authentic. 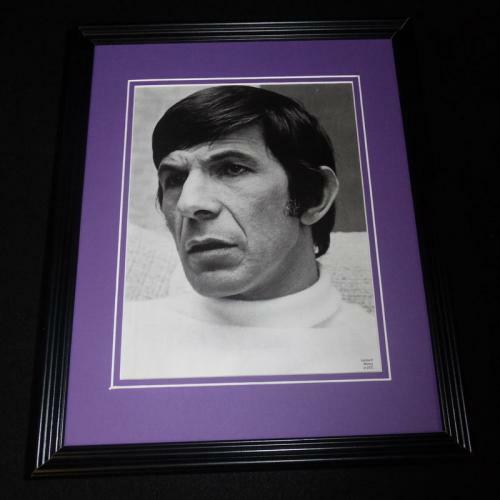 Leonard Nimoy Autographed Plaques and Collages: Unique and rare in nature, our Leonard Nimoy autographed plaques and collages are the most prized collectibles that you can add to your existing Hollywood memorabilia collection. 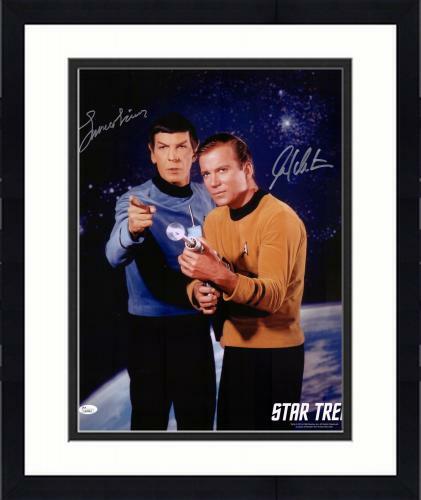 Since they are valuable and always certified authentic, these collectibles are quick to go and they sell out fast. 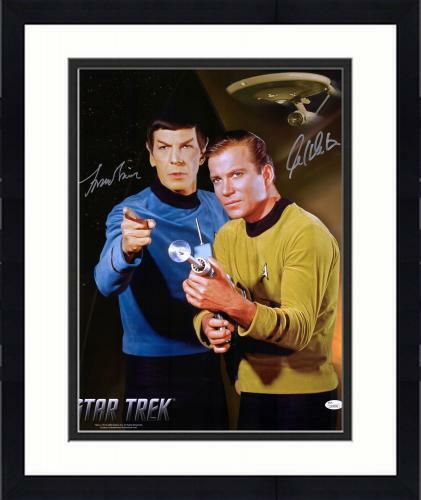 Be sure to take a look at our selection while they are still in stock.